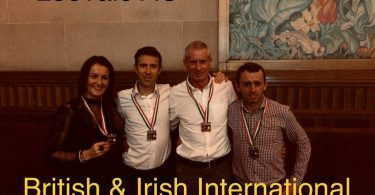 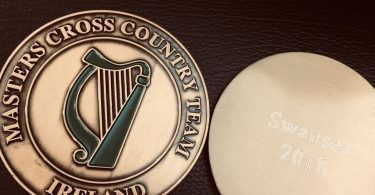 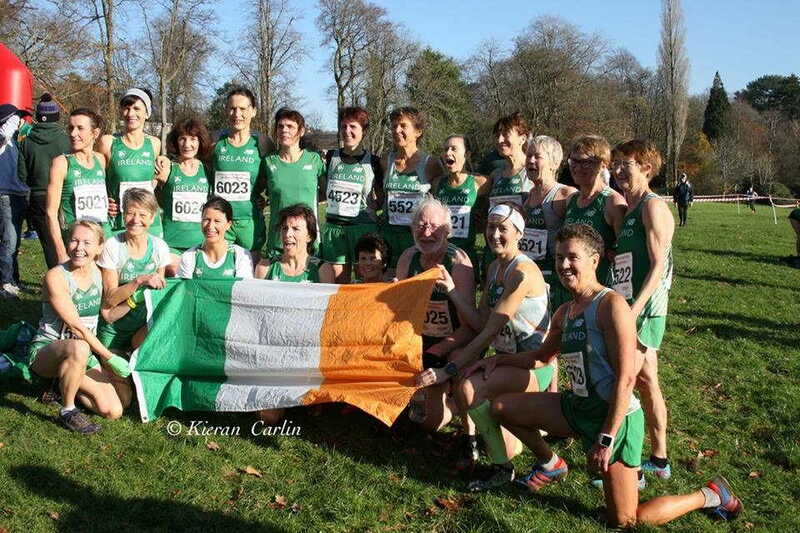 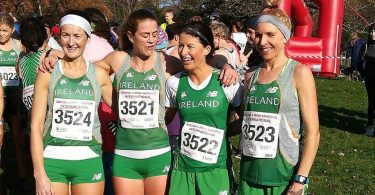 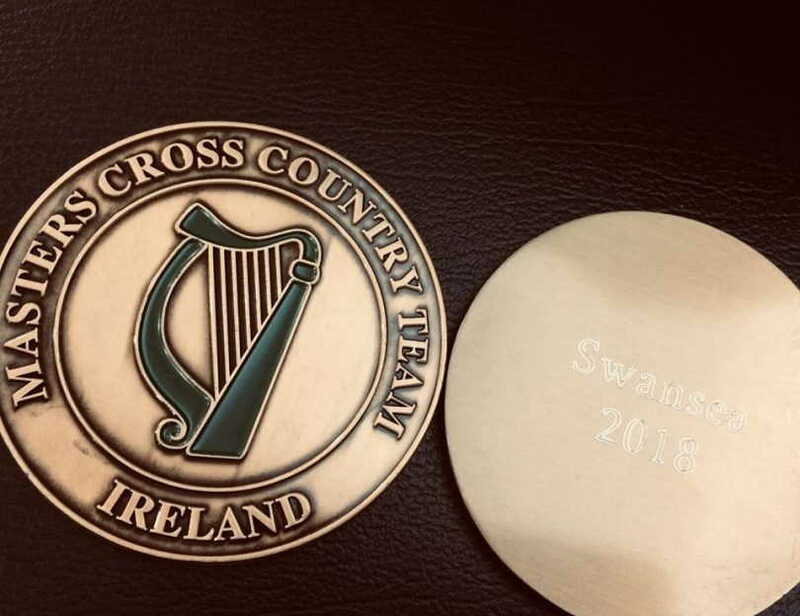 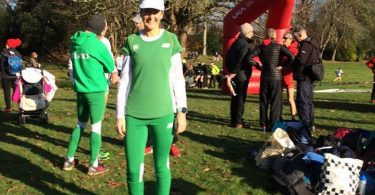 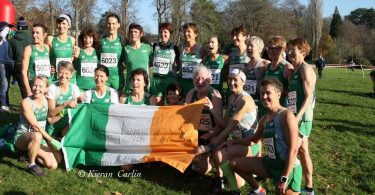 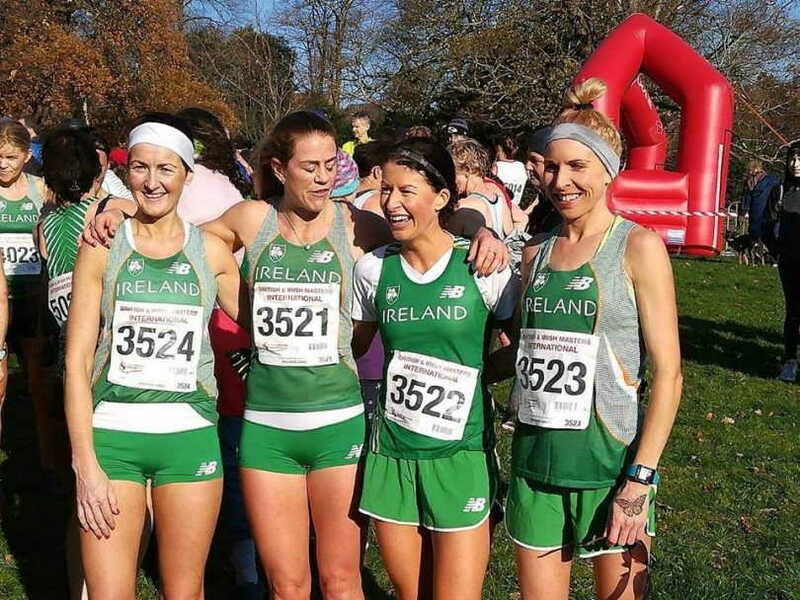 The 2018 British & Irish Masters Cross Country Championships were held in Swansea, Wales on Saturday. 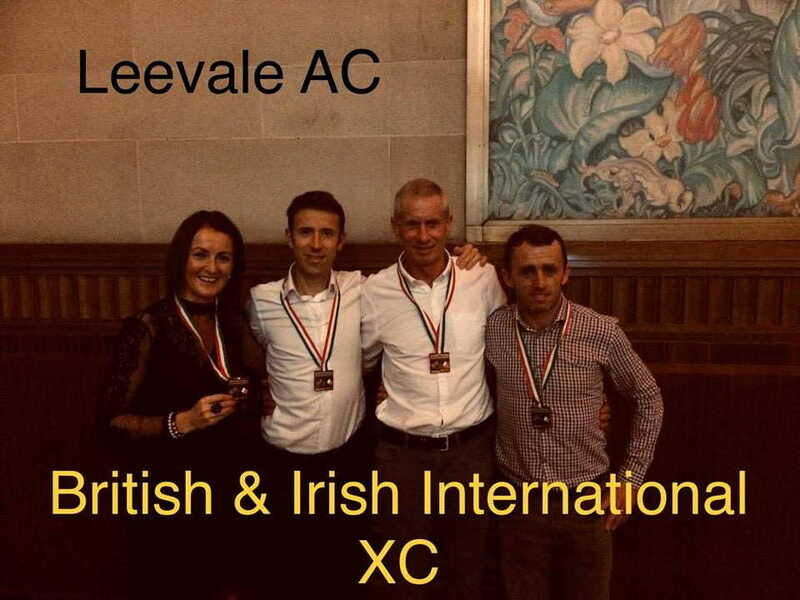 There was success for Leevale athletes. 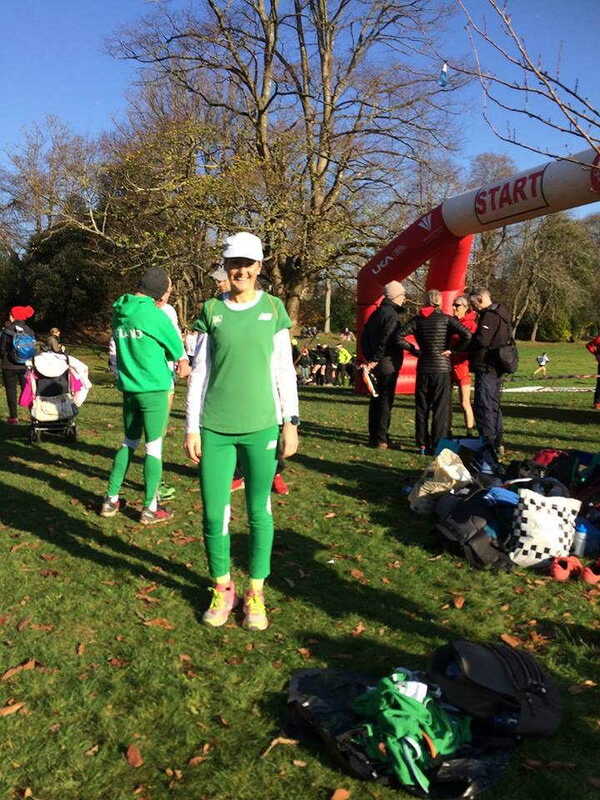 Results to follow…..